Do you shop at Whole Foods, Target, Toy's R Us, REI, Chuck E. Cheese, Joann’s or Amazon.com? These are just some of the retailers that you can purchase gift cards through Great Lakes Scrip Center. All gift cards purchased through Great Lakes will carry a rebate that goes back to the BMDL PTSA. Visit the Great Lakes website at www.shopwithscrip.com to view the whole list of available retail gift cards. For questions, please contact the treasurer at treasurer@bmdl-ptsa.org. Enter Amazon.com through the Amazon.com logo below or at the bottom of the BMDL PTSA website and Amazon will donate 8% of every purchase you make to support Bellevue students! Share this link and spread the word to family and friends anywhere. Parents and friends of our school/PTA have the opportunity to participate in the Fall Football Fundraiser with GameTime Fundraisers. For the first time ever, our school can sell officially licensed gear from our favorite NFL and College teams. Just go to www.gametimefundraisers.com to place your order. And be sure to identify our school at check-out. Email your friends, family members and co-workers, and share on Facebook and Twitter! 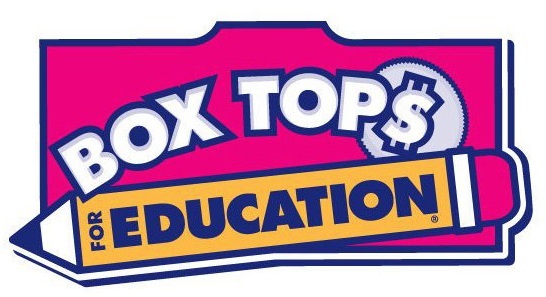 Box Tops for Education® is one of the nation’s largest school fundraising loyalty programs. Each Box Tops coupon is worth 10¢ and they add up fast! You can find them on cereal, tissue, Ziploc, flour, sugar and many more products. For more information about Box Tops, click here. Please put your BoxTop labels in a resealable bag or glue them onto a collection sheet with your child's name on it. There is a box you can drop them off in the school office. We will have a prize at the February Box Top due date for the classroom who submits the most Box Tops. Link your Fred Meyer Rewards Card to benefit Jing Mei through PTSA. Use number 84890 to find our organization.